We will be posting about the Summer Reading Club 2019 in April of 2019. Taught by teachers to foster the joy of reading! Our focus is reading for enjoyment! 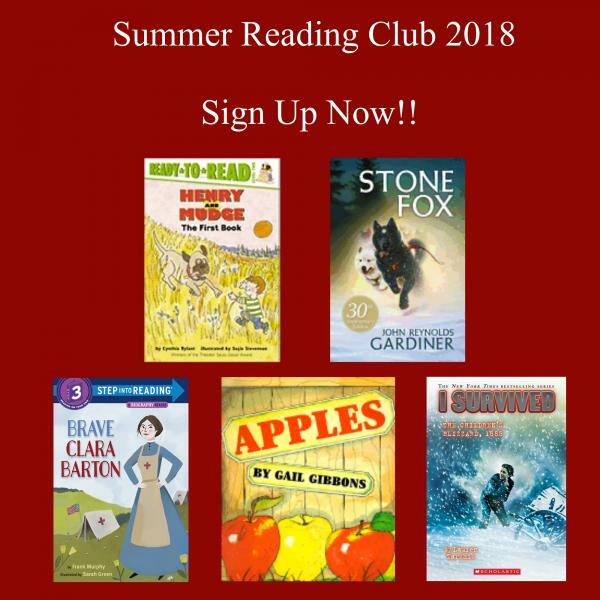 SIGN UP NOW FOR THE NEWTOWN BOOKSHOP POPULAR SUMMER READING CLUB 2018!!! See below for more information including schedules, list of books and fees. In order to sign-up, you must complete the form below for each child and submit the form and fee to the Newtown Bookshop. You may do this in person at the store, mail it to the store, or call and pay with credit card and email us the form.